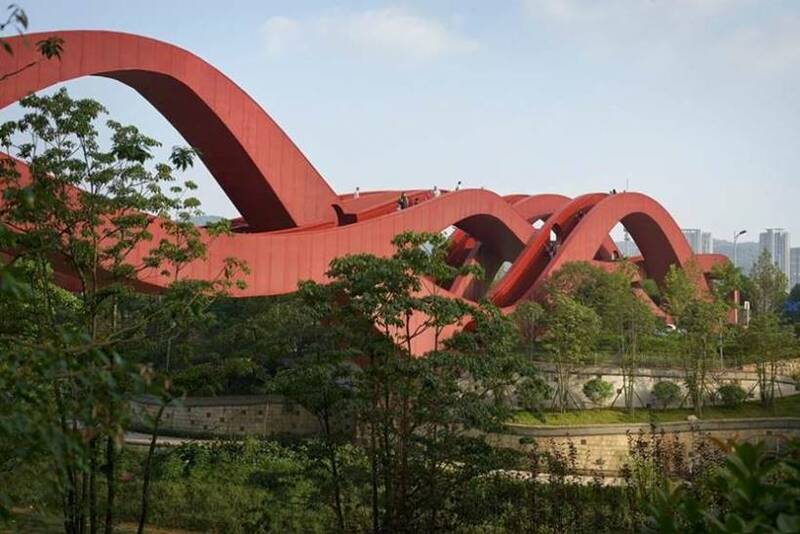 Lucky Knot is called the steel footbridge in the Chinese city of Changsha, which is shaped like a dragon or a snake, with a length of 185 meters and a height of 24 meters. 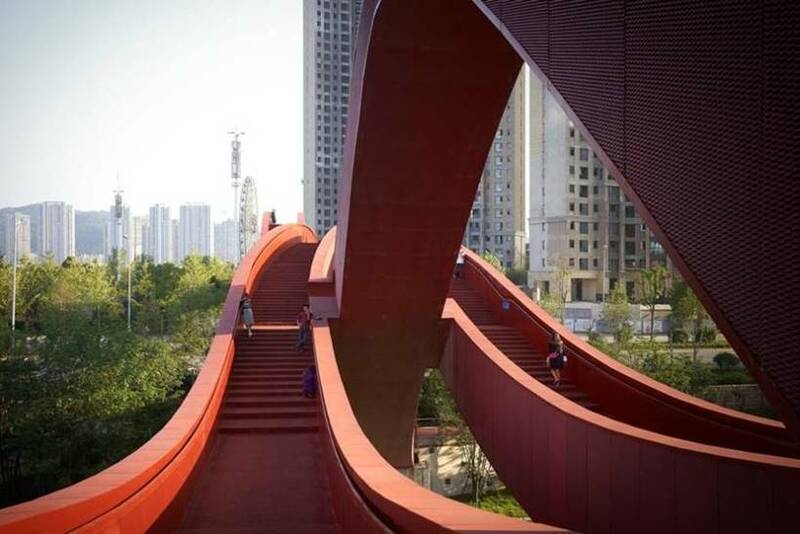 Lucky Knot Footbridge of Changsha | The Dragon Bridge → Completed in 2013 by the NEXT architects studio and opened to the public three years later, it is considered to be one of the most impressive bridges around the world. 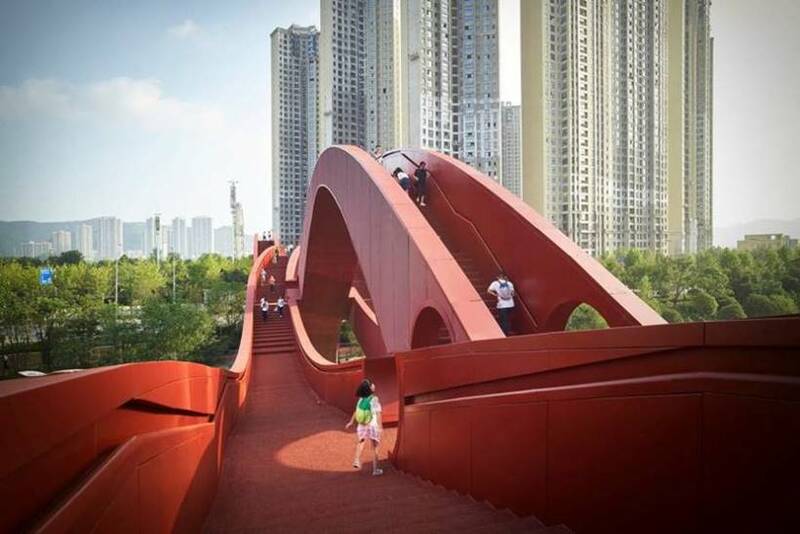 This bridge is a key project for the development of the area and is designed with recreational, ecological and tourist activities. 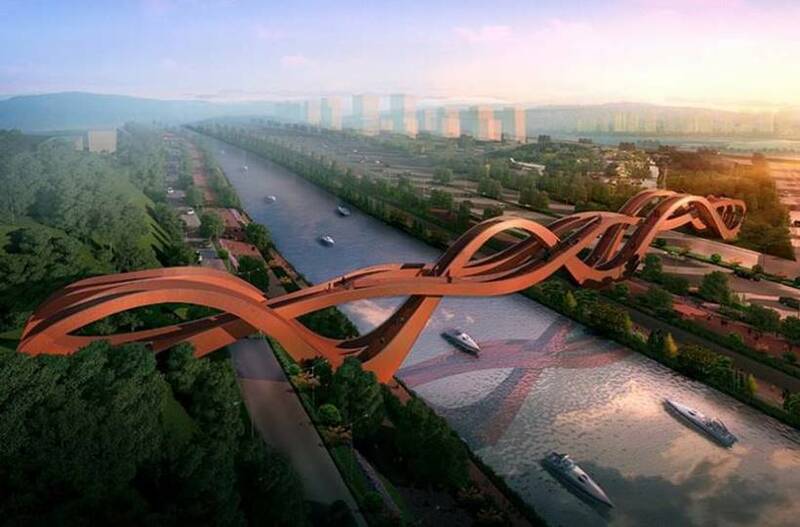 It connects multiple levels to different heights, such as the river, the road, the park, and there are interconnections that resemble knotted knots. 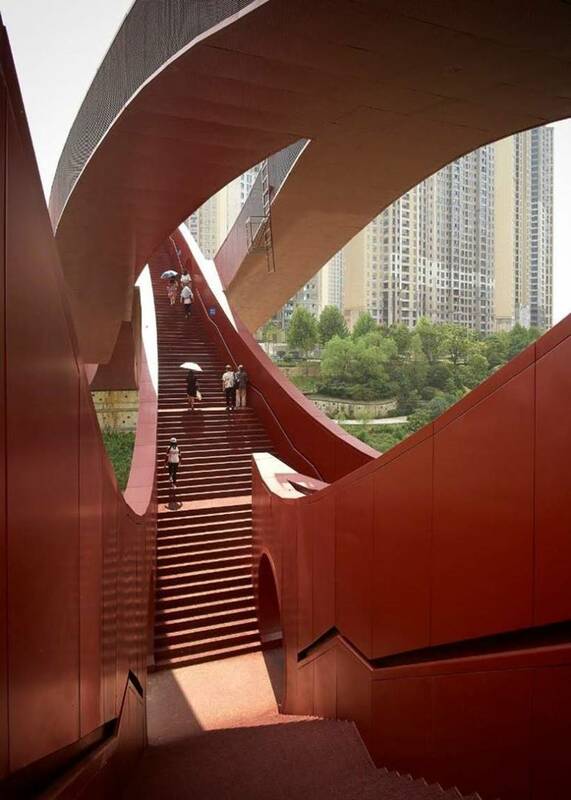 The final shape of the bridge is inspired by the shape of the Mobius ring, as well as by the Chinese art of knotting. In ancient decorative Chinese folk art, knot symbolizes luck and prosperity," says John van de Water, a NEXT architects' associate in Beijing. 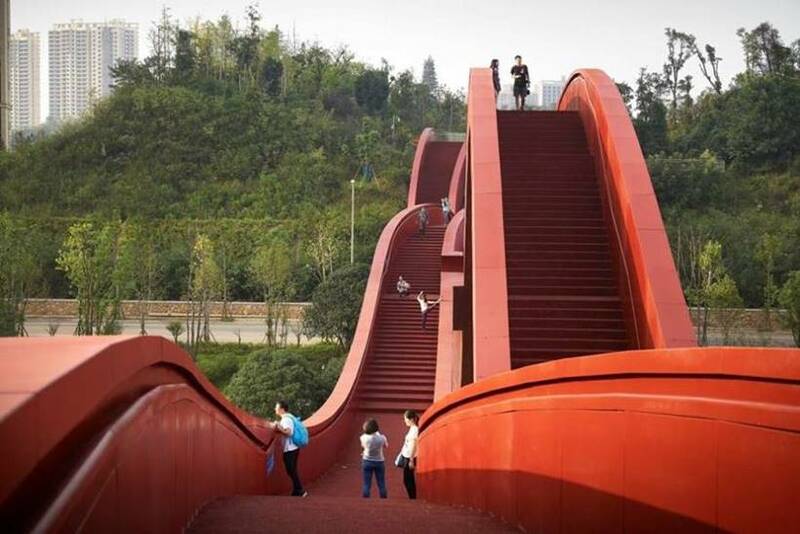 The bridge owes its fantastic appearance to the combination of tradition and innovation, "he points out. Lucky Knot is more than a bridge and a connection between the two banks of the river. 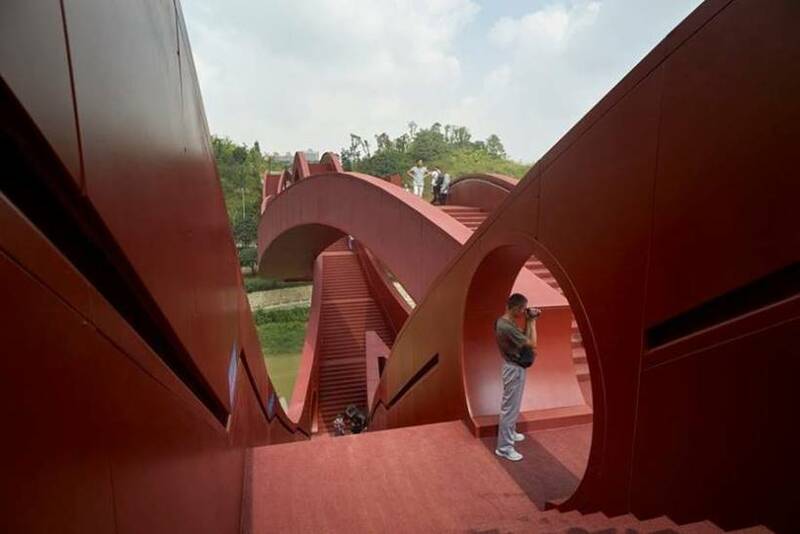 Its success determines the communication of cultures among themselves, and the merging of history, technology, art, innovation, architecture and spectacle, "adds Jiang Xiaofei. 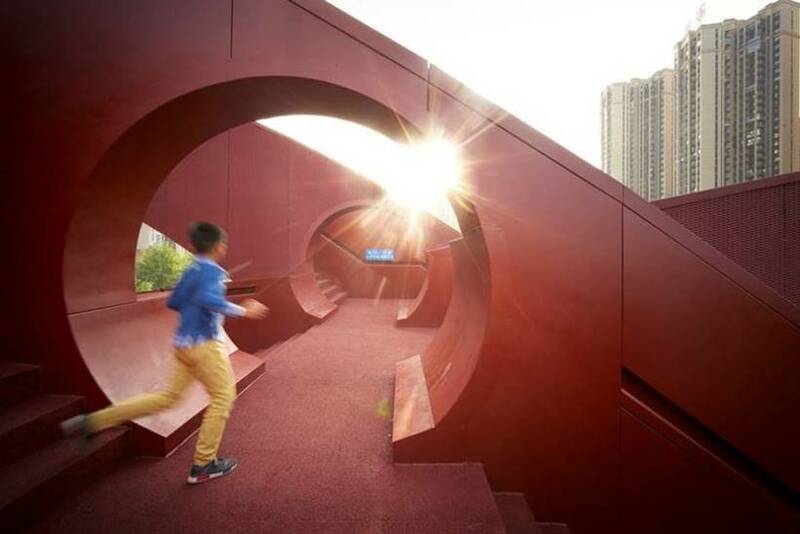 This bridge connects, illuminates and entertains. 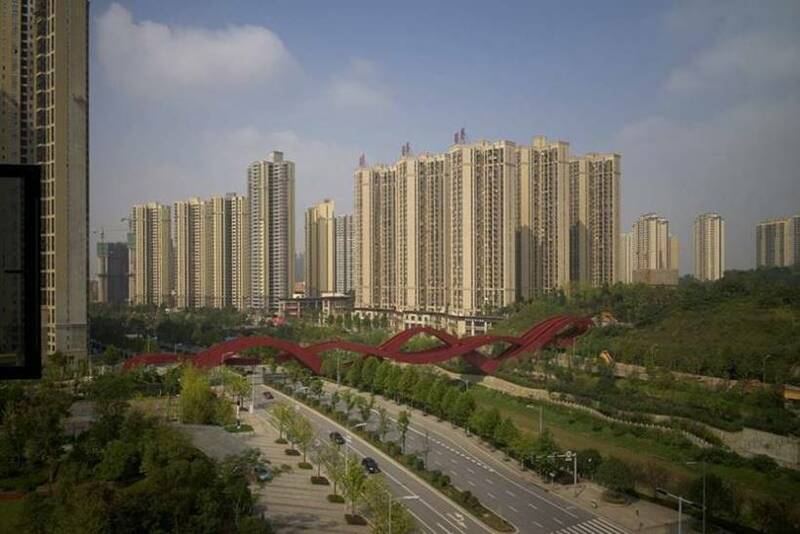 It offers stunning views of the river, Meixi Lake, Changsha Town and the surrounding mountain range.